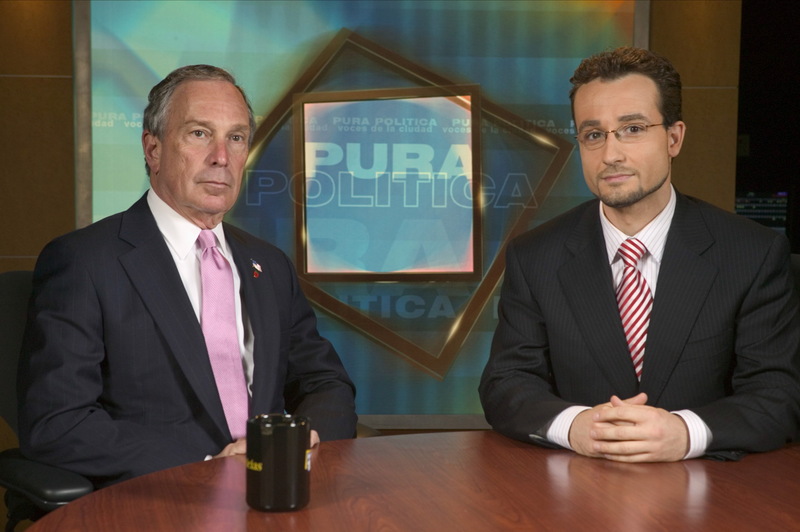 Juan Manuel Benítez is the host and executive producer of Pura Política, a Spanish-language political talk-show that runs weekly on NY1 Noticias. A multimedia journalist, he has been working as a reporter for the local news station NY1 since 2003, covering political, social and cultural issues relevant to the Hispanic community. 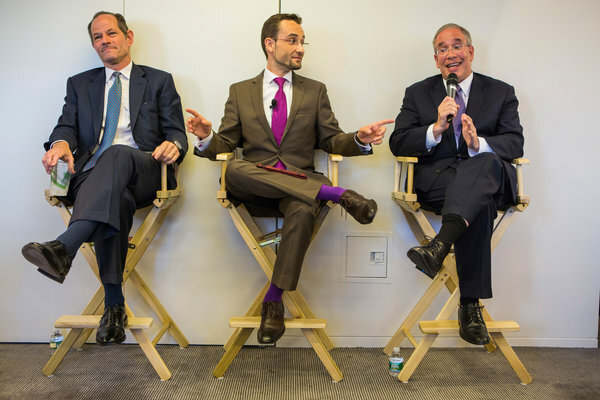 Besides covering New York City and State politics, Juan Manuel has traveled around the United States on assignment. He has also covered stories in Cuba, Mexico and Europe. 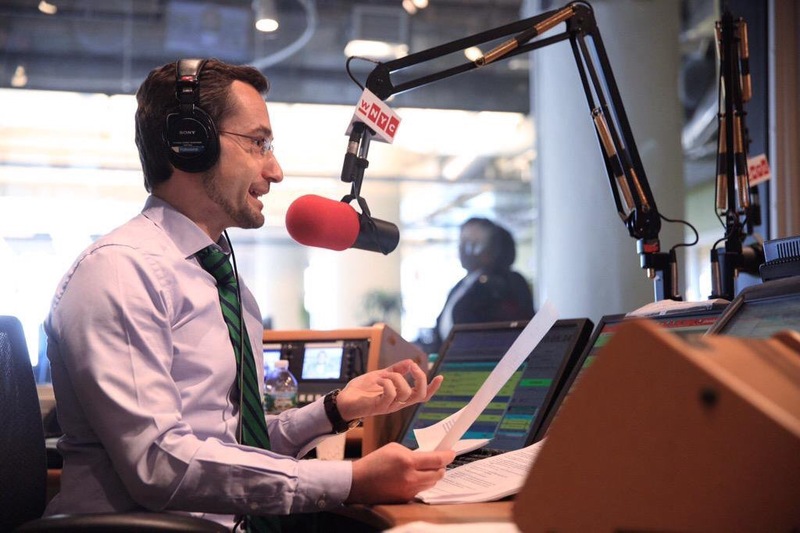 Juan Manuel regularly guest hosts The Brian Lehrer Show on WNYC Radio. He is also a frequent political commentator on MSNBC. 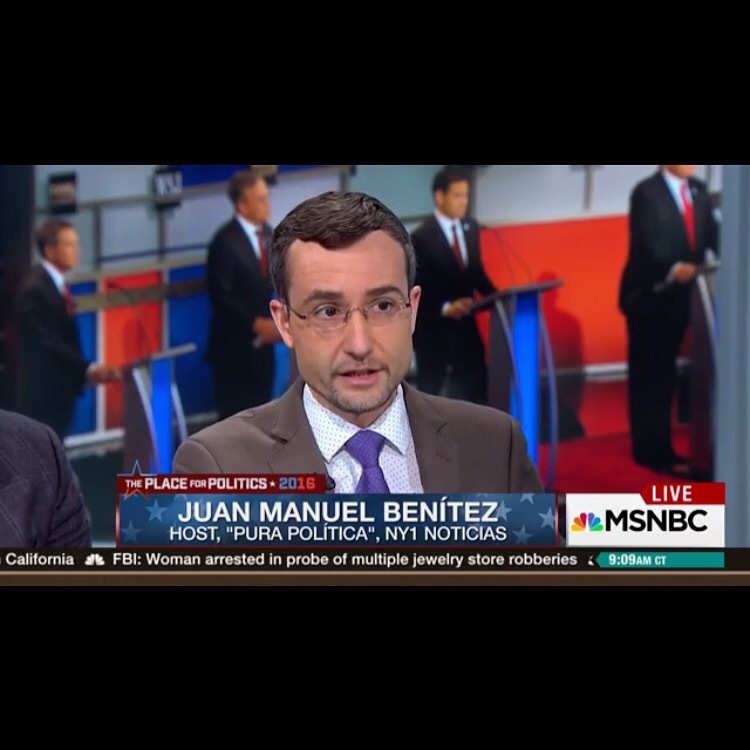 For a decade and a half, Juan Manuel has been moderating political debates in New York. 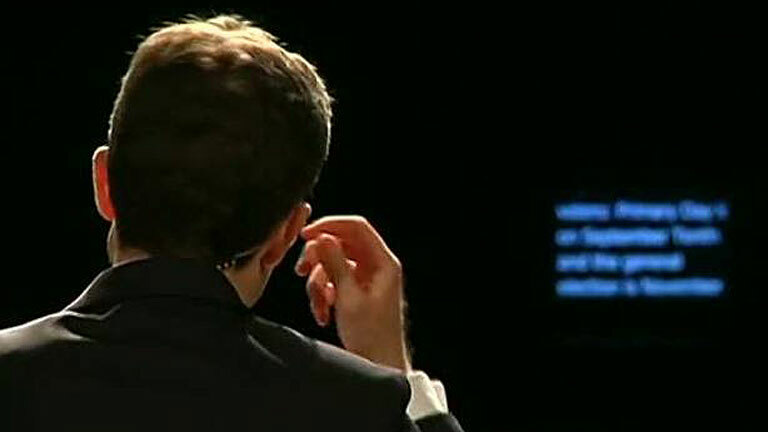 In June 2013, he hosted the first live-televised debate of the New York mayoral primary season with the main seven democratic candidates. Following a family tradition, Juan Manuel is also a teacher and professor. He teaches graduate students at City University of New York (CUNY) Graduate School of Journalism and Columbia University Journalism School. He also wrote news and commentary for the website Cuartopoder, where he managed his own Spanish-language blog, Oprima el 2, covering among other things social and cultural issues related to the US Hispanic community. In 2007, Juan Manuel worked as a freelance host for the national television talk-show Viva Voz, on V-me, interviewing actors and media personalities. In 2009, he wrote a weekly column for El Diario La Prensa. After getting the prestigious La Caixa scholarship to pursue graduate studies in the United States, Juan Manuel graduated from Columbia University School of International Affairs (SIPA) in 2001. 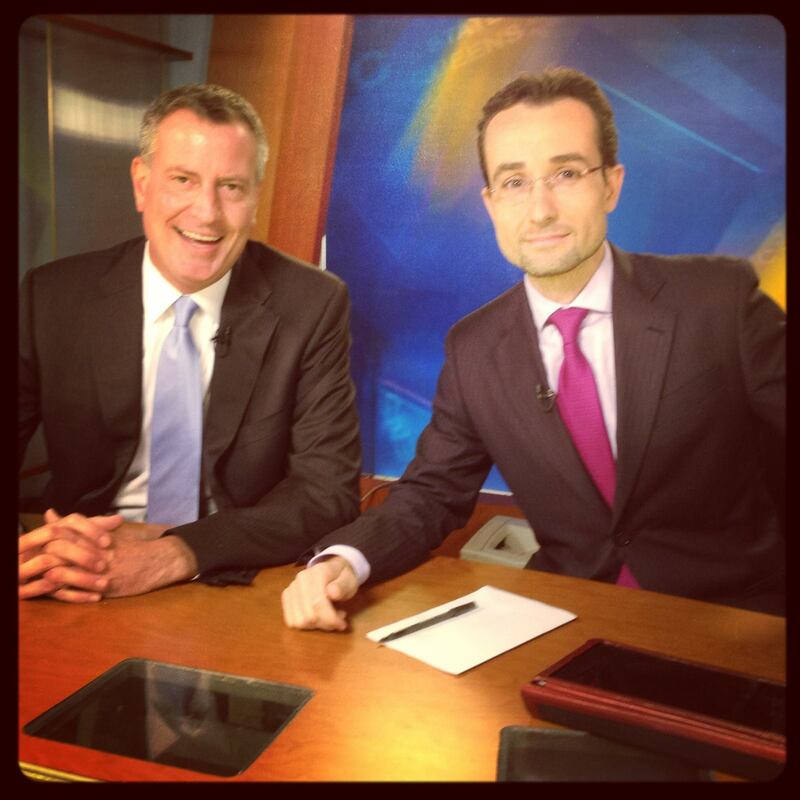 While concentrating in International Media and Communications, he worked at ABC News and the United Nations. He was the recipient of the John M. Paterson Award, from Columbia University Journalism School, for a documentary on illegal immigration in the United States. Right after graduation, he started working as a reporter for Hispanic Market Weekly. He also freelanced as a field producer for MSNBC and Discovery Channel. In 1997, he graduated from the University of Extremadura, Spain, with a degree in Anglo-German Language and Literature, and a minor degree in Romanic Languages. He later spent a year at the University of Heidelberg, Germany, taking courses on media studies, and a summer at the University of Lisbon studying Portuguese culture and history. In 1998, he went back to his hometown to teach English and French at a local school. Juan Manuel also holds an Elementary Degree from Badajoz’s Conservatory of Music. He was born in Badajoz, Spain and currently lives in Harlem, New York.